You can do anything to raise funds for Cerebral Palsy Alliance. Pick a fundraising idea from the categories below and create your event. It's very easy to get started and Cerebral Palsy Alliance’s fundraising team are available to help you every step of the way. Don’t want to create your own event? Simple! Scroll down to join an existing event. Over the next 12 months we’re participating in some of the nation’s biggest running and challenge events. Put your hand up for Cerebral Palsy Alliance! Every dollar you raise will help Cerebral Palsy Alliance provide therapy, services and support to thousands of children, teenagers and adults in NSW and the ACT living with cerebral palsy and other disabilities. We are experts in providing services including early intervention, specialised therapy, technology and equipment. Our programs are designed to maintain physical and emotional wellbeing, and to support inclusion at school, in the workplace and in the community. Fundraising for us is easy and rewarding and we’re here to help you every step of the way. 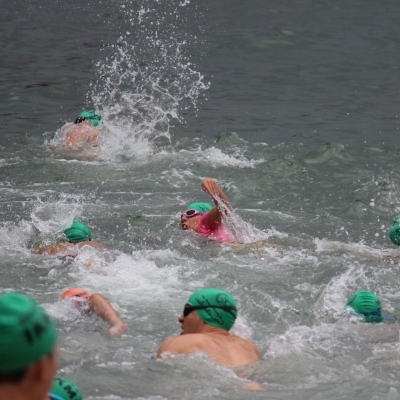 Run or swim on one of the most iconic coastlines in the world - on Sydney's northern beaches. 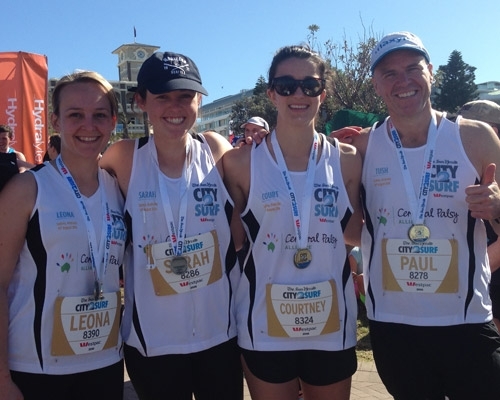 * Run: Saturday 3 February, 7 or 10km; * Swim: Sunday 4 February, 1, 2 or 5km. Enter the event and fundraise for Cerebral Palsy Alliance - a local northern beaches charity. The money you raise will change lives by helping Cerebral Palsy Alliance buy vital mobility and communication equipment for kids and adults living with cerebral palsy. You can also help fund various therapy, services and programs.